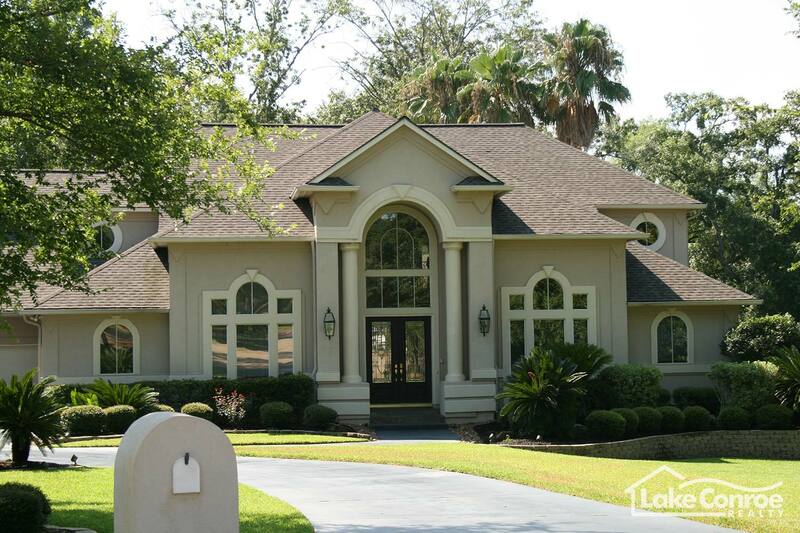 Palm Beach is located at the base of Walden Peninsula and is one of the first communities you will pass on Walden Road. 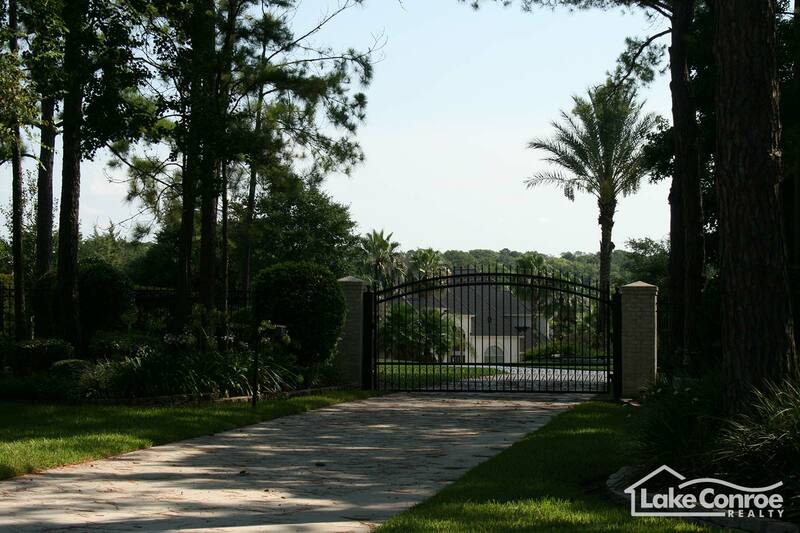 Palm Beach is a gated community with private streets and a small property owners association. 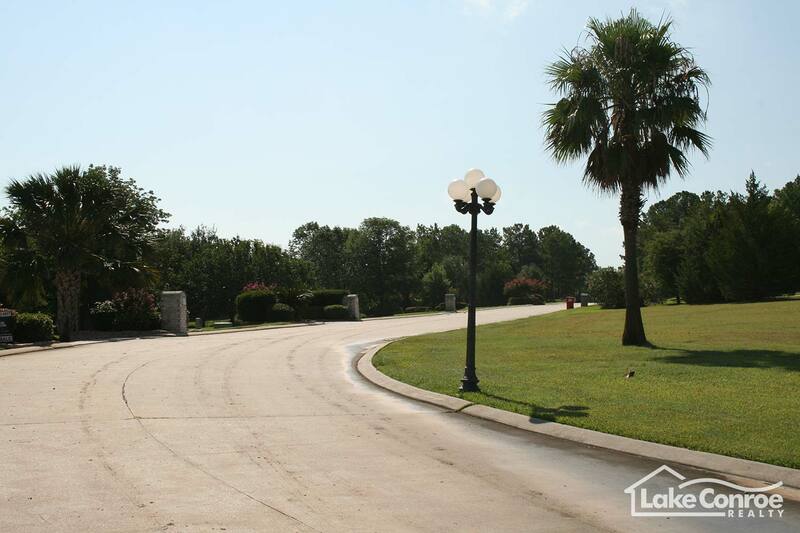 Lots in Palm Beach range from 1.5 to 3 acres and contain both interior and waterfront homes. Originally developed by prominent local developer and builder Jim Winkler of Winkler and Associates in 1998, Palm Beach residents have aerobic septic systems and each home has a private water well. The tax rate is a little higher (2.4%) than most homes on aerobic septic and water well due to the fact the community was annexed by the city of Conroe in 2007. Its close proximity to grocery stores, medical facilities, restaurants, Wal-Mart and shopping in Montgomery are a bonus along with its close proximity to Stewart Creek Elementary Schools and the Montgomery Junior High School. The home owners association dues are low and the larger lots allow for more privacy and trees. Interior homes on 1.5 acre lots will start near $300,000 while homes in excess of $1,500,000 million have been sold on larger lots and on the open water. Palm Beach is small with currently less than 25 residents. 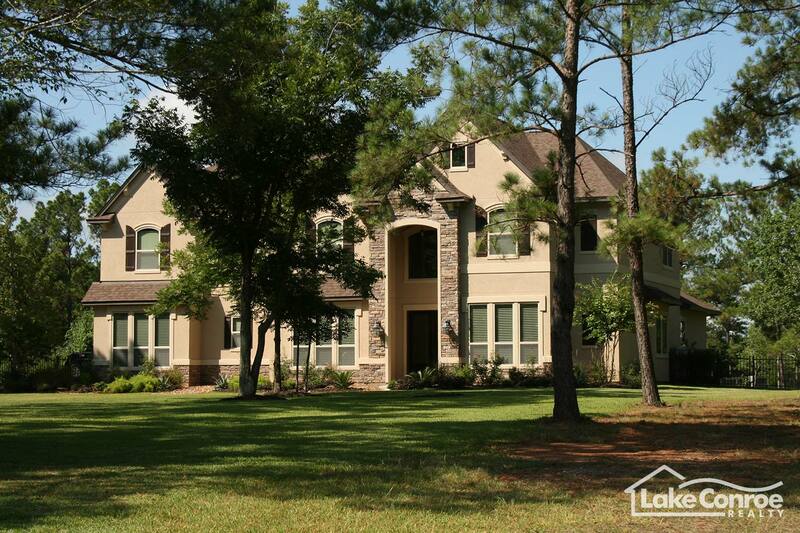 Just over a dozen larger acreage open waterfront lots exist in the community. Take Hwy 105 until you reach the intersection of Walden Road. Take Walden Road approximately 1 mile past the Wal-Mart and the Palm Beach Professional Plaza on the right. After passing the intersection of Freeport Road the entrance to Palm Beach Estates is immediately on your right. 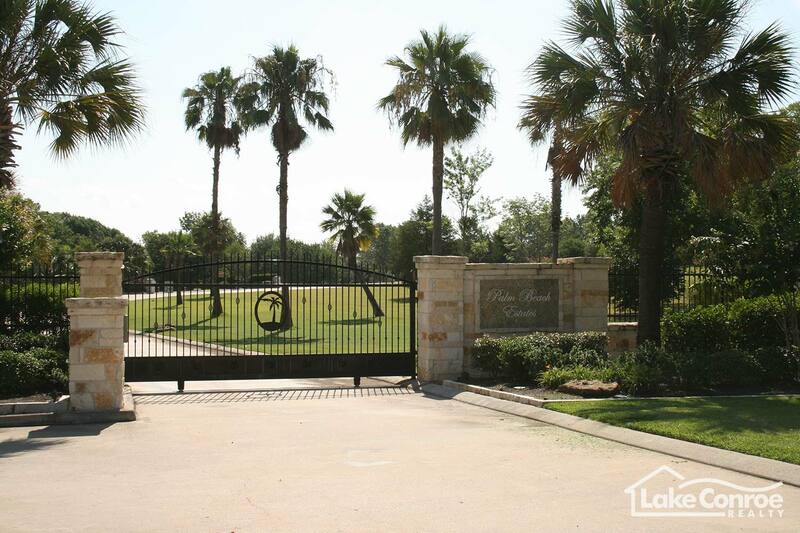 It is gated access Lake Conroe waterfront community.